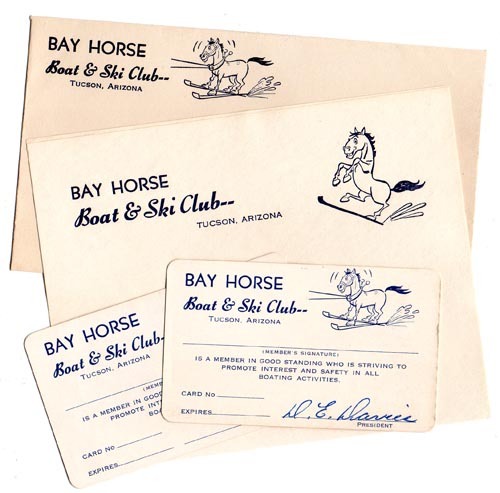 In 1964, the Bay Horse Tavern had its own boat and ski club. A recent discovery by a distinguished historian (who prefers to remain anonymous) has revealed the forgotten charter of the Bay Horse Boat and Ski Club. According to the documents, the goal of the Club was to “serve the interest of boat owners and skiers, to defend such owners against discriminatory legislation and burdensome taxation, to prevent the pollution of neighboring recreational waters” and a number of other goals. Membership dues for the club were set at a $2.00 initiation fee, and a yearly fee of $3.00. By modern standards, these fees seem ridiculously low, but “experts” think that the US dollar was much more valuable in 1964. The documents were produced using a mimeograph, an ancient and mysterious form of printing, the technology of which is lost to us today. Some “experts” suggested that alien intelligence was involved, but these claims have gone unproven, and any supporting evidence has gone missing. 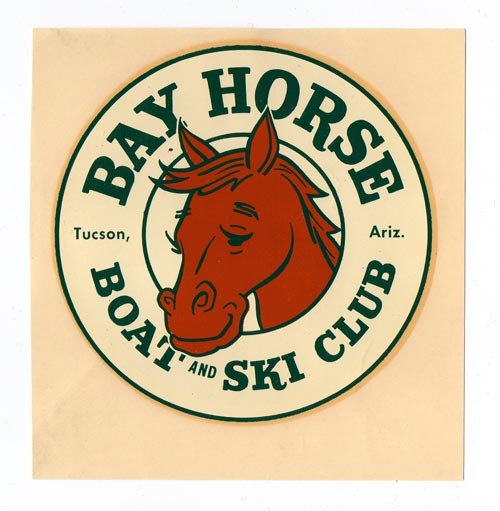 Interested parties are invited to visit the Bay Horse Tavern in Tucson for the latest news regarding the Bay Horse Boat and Ski Club, and while you’re at the Bay Horse Tavern, feel free to partake in any of our fine brews and cocktails. We may no longer have a boat and ski club, but we have cool beer, a pool table, and a patio. You’re welcome! WE’RE LOCATED AT 2802 E GRANT RD IN TUCSON, AZ!